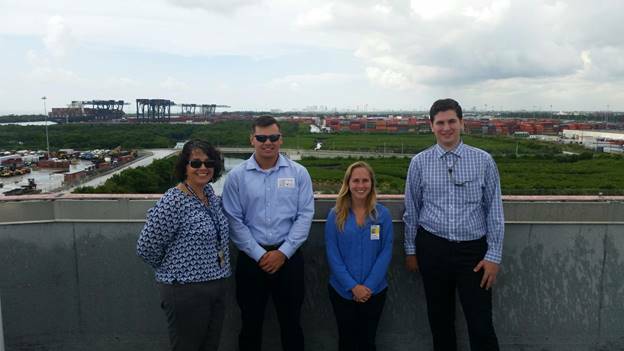 Week 4 of my internship at Total Marine Solutions started with a visit to Port Everglades. 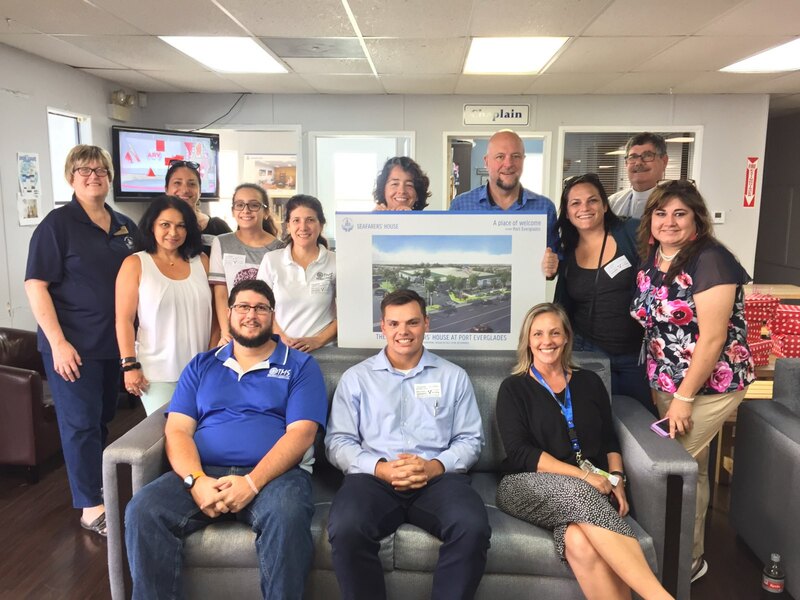 The company’s business development manager, Anna Silva, and I drove to the port to meet with Environmental Program Manager Erik Neugaard and his interns. 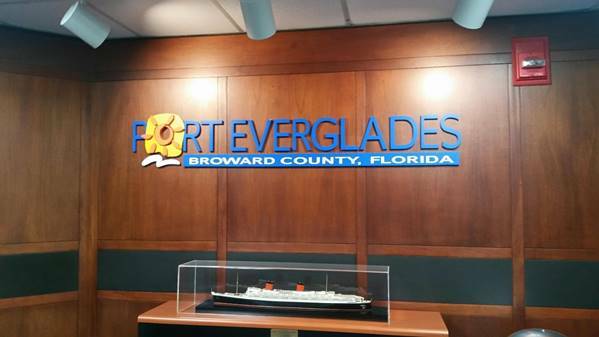 There, we discussed Port Everglades’ environmental sustainability efforts and how they tie into the port’s shipping operations. Port Everglades does a phenomenal job of being industry leaders in both environmental sustainability and port revenue. Throughout the week, I spent a lot of time researching and asking other ports around the country about their environmental laws. Many port authorities have responded with detailed feedback which is very helpful for the continued development of Ocean Guardian. I had also spent quite a bit of time collaborating with people at Total Marine Solutions on how we can further develop Ocean Guardian and answer questions based upon feedback from trials. We dedicate a lot of time and effort into Ocean Guardian and I am very proud to say that I help out with it! Total Marine Solutions also visited Seafarers’ House this week. We were very grateful to receive our tour of the “Casa.” We appreciate the hard work that the staff of Seafarers’ House to provide a comforting and accommodating place of hospitality for seafarers at Port Everglades. 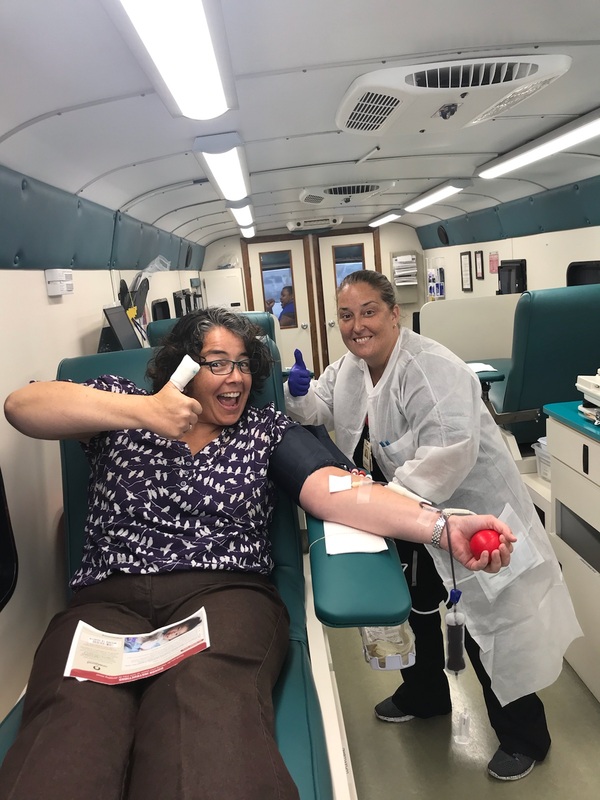 To conclude this week I made sure to participate in Total Marine Solutions’ blood drive! 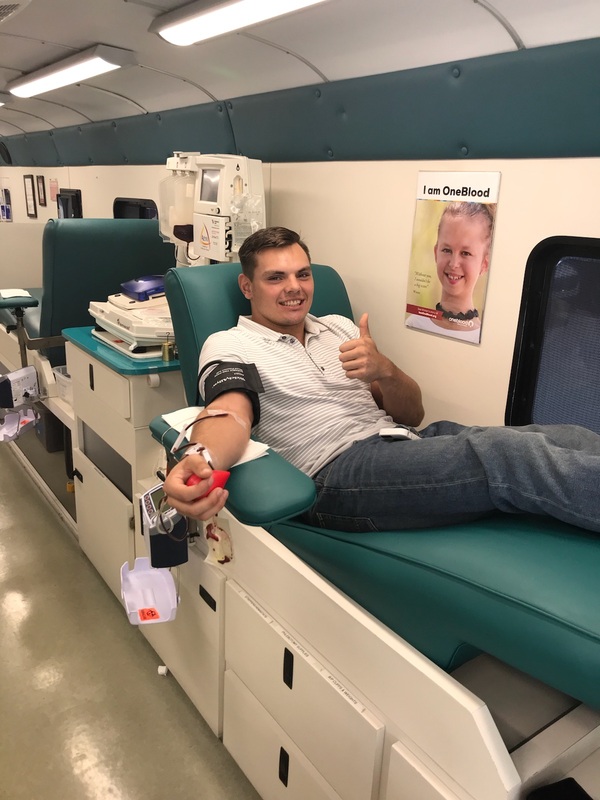 It was a wonderful event and I am very happy I was able to donate blood to an important cause. Overall, it was another great week at Total Marine Solutions. I am very thankful for my experiences so far and am eager to begin next week’s exciting plans!